Make the most of your money without sacrificing performance. 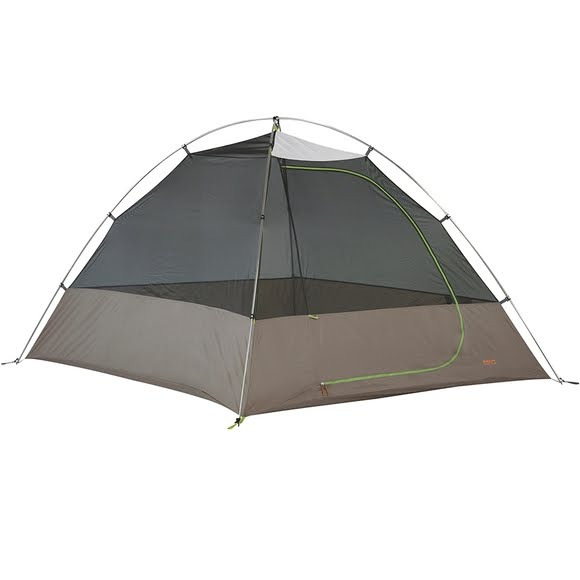 The Kelty Grand Mesa won't break the backpacking bank. With great features like compact folding poles that make setup easy and a spacious 14-foot vestibule for big comfort, you'll all smile more at camp... and stay friends during that 4-day festival. Make the most of your money without sacrificing performance. The Kelty Grand Mesa won&apos;t break the backpacking bank. With great features like compact folding poles that make setup easy and a spacious 14-foot vestibule for big comfort, you&apos;ll all smile more at camp... and stay friends during that 4-day festival. To add to the value, it also features multiple storage pockets and a roll-top carry cube bag.